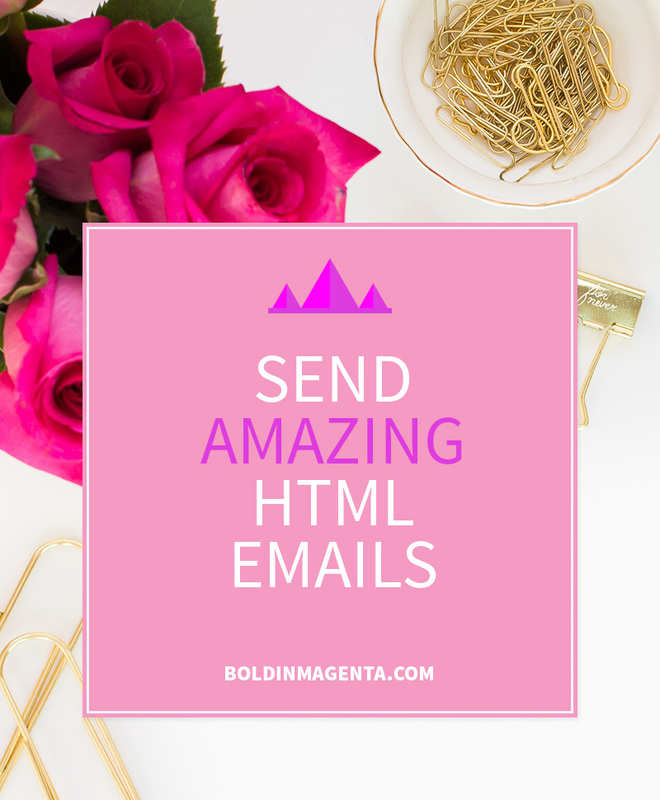 HTML forms are a vital part of most websites but they don’t look very good by default. Luckily there is a lot you can do to improve the look of your forms so they don’t ruin your otherwise beautiful website. Depending on the underlying technology of your website and your level of technical expertise there are a number of different ways to do this. The div CSS attributes apply to these elements but not very well. To make your text checkboxes and radio buttons you need to replace them with an image. This is a bit more difficult than styling the other fields but this tutorial from Adobe goes through this in detail. It also explains how to use an SVG (Scalable Vector Graphics) image instead of a PNG file if you feel like trying something new. This jQuery plugin styles your forms with the theme CSS that you select. jQuery checkbox can replace your checkboxes and radio buttons with custom switches. 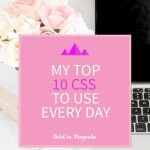 These plugins still use CSS and jQuery but they are the easiest way to customise your forms (assuming you are using WordPress of course) as they generally have a drag and drop interface that saves you from having to write any HTML or CSS at all. This plugin contains a visual form styler that allows you to style your form through the user interface. This plugin allows you to use a drag and drop interface to create forms on your WordPress site that can be customised using a theme that can be selected in the form options. 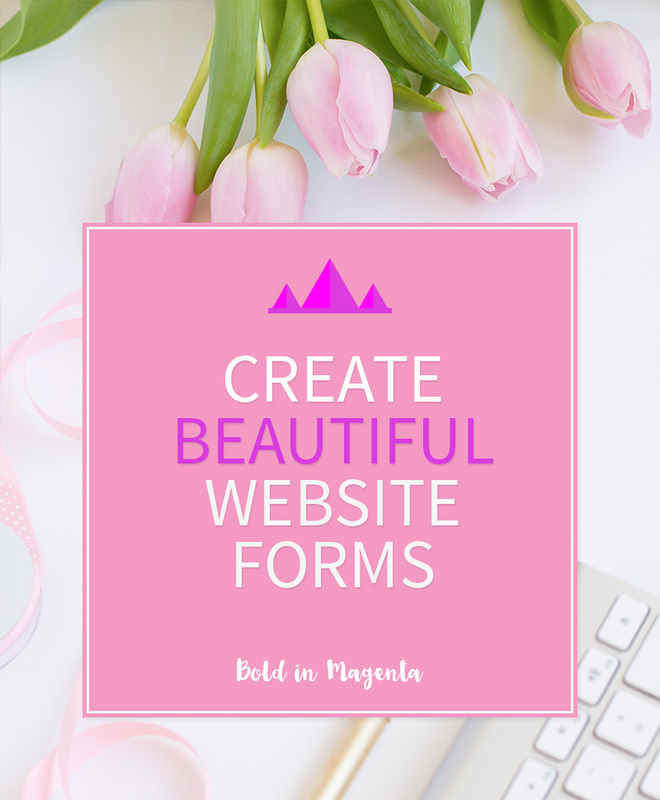 This form uses a pink and grey theme with lots of whitespace for a clean design. The typewriter graphic gives this contact form an orginial touch. The form elements have been updated to fit in with the site’s colour scheme and resized to make use of the available screen area. What is your favourite way to style forms? Are there any forms that you really love?